ANZAC DAY | What makes a trip to Gallipoli for Anzac Day so special for so many Australians? 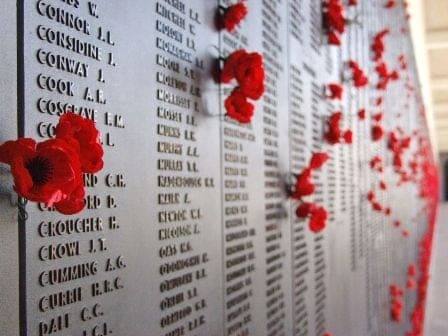 MY earliest memory of Anzac Day is hearing the ‘Last Post’ in my first year of high school. I was standing on our school oval with hundreds of my classmates facing the flag pole on an unusually warm April morning. We had just heard an emotional speech from a visiting RAAF representative and were watching the Australian flag slowly being raised while our school band trumpeter stood alone playing the ‘Last Post’. This ceremony was the first time the full impact of what the Australian and New Zealand soldiers had gone through consumed me and I could not stop thinking about the death and suffering of these men and the sacrifice they had made for our countries. I am still not entirely sure why that particular Anzac Day had such a haunting effect on me. Maybe it was because I was at an age to finally understand, maybe it was because I was a bit of a geek and liked history or maybe it was because I had recently been asking my grandfather about war. Whatever the reason, I am sure we each have one moment like that which we can draw on. Since then the ‘Last Post’ has evoked great emotion within me and I expect these emotions to completely overwhelm me when the trumpeter starts those famous notes and I stand with thousands of others on 25 April at Anzac Cove, Turkey watching the sun rise this Anzac Day. 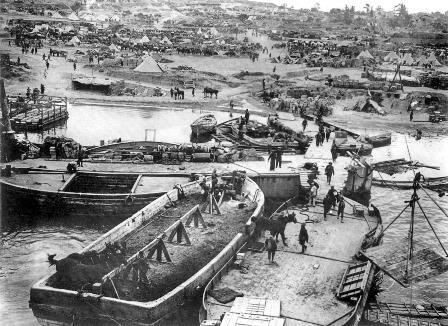 For many years now, making the pilgrimage to Gallipoli has featured heavily on many Australian and New Zealanders travel itineraries. Last year over 20,000 attended the dawn service in Turkey and that number is expected to grow until 2015, which will mark the 100th commemorative year since Australian and New Zealand soldiers landed at Gallipoli. 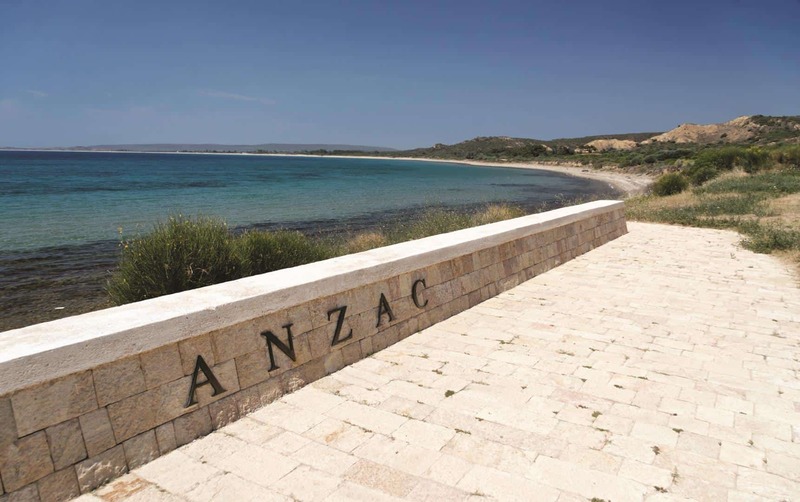 Visiting Gallipoli or France for Anzac Day? Anzac Day: Not just for the Anzacs? Having evolved into a rite of passage for young Australians and New Zealanders, Anzac Day inTurkeyfeatures a dawn service attended by Australian andNew Zealanddignitaries, army services and members of the general public. Further services are then held respectively for Australia and New Zealandwith guest speakers. While Anzac Day is only one day, the trek to Anzac Cove starts long before 25 April, the day which marks the anniversary of the first major military action fought by Australian and New Zealand forces during the First World War. Anzac Day tours are recommended by every travel outlet purely because of the volume of people attending the service and the difficulty to access the cove. The Gallipoli National Park covers approximately 35 kilometres, most of which is scrubland and hills and the roads are unlit at night. General security is tight, travellers can be asked for identification if not part of a group and people making their own way to the cove will not be picked up by passing coaches or military vehicles, which will make for a long and tiresome trek. Add to this the fact there is only a single, one-way entrance and exit into the National Park. It results in vehicles being backed up for miles as coaches arrive early to park and secure the best spot for the dawn service. Those arriving late are forced to walk the many kilometres to Anzac Cove. Taking a tour is an ideal and safe way of getting to the dawn service safely, on time and without hassle, and there are companies which offer Turkish tour guides, guaranteed attendance at the ceremonies and tours beyond the famous Anzac Cove. Once arriving at Anzac Cove you will sit with thousands of others waiting for the break of dawn and the service, coordinated by the Turkish Military and Turkish, Australian, New Zealand and British War Graves Commissions. Eventually, the Last Post will start. Following the Dawn Service, an Australian service is held at Lone Pine, a New Zealand National Service at Chunuk Bair and, depending on your tour, a tour of the battlefields and memorial sites. 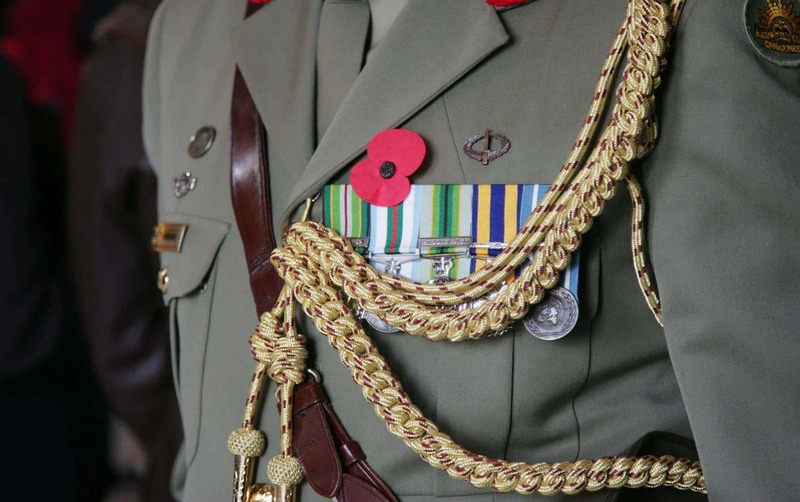 With current world events in the Middle East, Australian troops have again been called into action in modern times which has resulted in an increase in education in Australian schools about the Anzacs, past and present. In turn, this awareness by Australia’s youth of our army corps has resulted in a surge in numbers in the past decade at Anzac Dawn and Day services across Australia and the world. Today many of our youth are now taking part in Anzac Day marches back home in Australia through our capital cities and regional towns wearing their parent’s, grandfather’s, great grandfather’s or uncle’s war medals. This is not only due to inquisitive young minds about the past, but a pride and an inspired need to carry on an important Australian tradition and history. The last surviving Gallipoli Anzacs in Australia and New Zealand both died in 1997. Albert Edward (Ted) Matthews died in Australia on 9 December and Alfred Douglas Dibley died in New Zealand on 18 December 1997. Mr Matthews landed in Gallipoli on25 April 1915and served there until 19 December the same year. He was the last surviving Australian Anzac of approximately 16,000 and it’s of vital importance that the candle continues to be passed to the Australian youth. Crowds at Australian Anzac Day services are increasing every year and especially those at Dawn Services. Even in London, Anzac Day commemorations continue to see numbers surge. Young adults are continuing to conduct their own research into the Anzac legend and this is just part of the reason why so many are now making the trek to Turkey and Anzac Cove every April. In an effort to understand what our war heroes went through, patriotic countrymen and women are recreating those terrible scenes of 1915. It is a combination of many things which has inspired me to travel to Gallipoli this year. The memory of attending so many dawn services at home; the great stories of Australians; modern day wars; and a motivation to say my thanks are also contributing factors. Fellow travellers tell me the silence of the crowd at first light will be an experience like no other. I hope they are right. I hope the ‘Last Post’ rings loud and clear.